Before entering into a business relationship, it’s helpful to know your real estate agent is nice, patient, available when needed…and honest. So while many of us assume we’re ‘safe’ in the hands of our doctor, attorney or pastor, what about your Wilsonville Realtor? For the audio format of this presentation, find out more here, or use the player below. Trust is an important factor when buying or selling real estate. Thankfully, trusting your Wilsonville Realtor is not super risky. That’s because consumer surveys consistently reflect a high level of satisfaction with Realtor performance. One study by Forbes magazine revealed 96% satisfaction for the real estate industry. So if many real estate agents were dishonest, we could expect that figure to be much lower. This doesn’t mean blindly signing off on every suggestion one receives from their Realtor. But obsessively hand wringing over transaction minutiae is one sure way to make the process less enjoyable. A recommended approach is for Wilsonville homebuyers and homesellers to carefully read all documents, ask plenty of questions and work with a recommended professional with a solid track record. So what do homebuyers and homesellers share in common? Trust. And there is perhaps no greater trust that Wilsonville homebuyers and sellers have in common than in their Realtor. After all, your Wilsonville Realtor is someone you expect to be there to help navigate your way through what is frequently the largest financial transaction of a lifetime. Similar to an attorney or priest, Realtors are expected to keep confidences. One of the ‘dirty little secrets’ about real estate online or via magazines is that they’re paid ads. Realtors frequently buy what are known as ‘leads’ online. Examples include Zillow and even Realtor.com. Sometimes this is done by the agent buying incoming inquiries regarding a specific zip code. 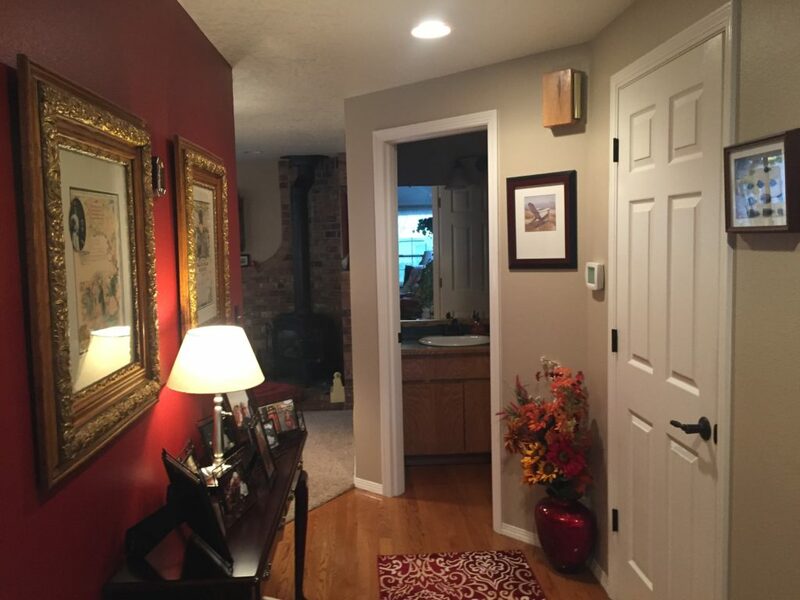 Sometimes, the agent pays for better placement on a real estate website page in order to stand out. Do you have an Oregon real estate question? Contact Certified Realty today using the convenient form below, or call (800) 637-1950. Sometimes absorbing the sea of Wilsonville real estate information seems more like drinking from a fire hydrant. Yet, out of all the seemingly helpful real estate data bandied about, there is one especially helpful number, which when understood, can provide near-magical clarity to both Wilsonville homebuyers and homesellers. Listen to the audio podcast presentation of this helpful program on Wilsonville, Oregon real estate by clicking here or on the above link. Housing inventory is also sometimes known as home inventory or housing backlog. Why is this number so important? Once you understand the single figure that defines our current supply of local available Wilsonville area homes for sale, you have an instant ‘snapshot’ on whether you’re in a buyer’s market, seller’s market, or more of a balanced real estate market. Armed with that information, you’re far more ready to do battle in the real estate trenches and more likely to avoid some usual minefields. It’s helpful to understand that home inventory figures are more of an average for a region. In Oregon, major real estate regions include Portland, Bend, Eugene, Salem and the Oregon Coast. So Wilsonville homesellers and homebuyers are likely to use the Portland area figure as the bellwether for housing backlog. If your home is located in Keizer, you’re likely to see the Salem inventory figure as the closest approximation of local home supply. It’s also likely that your specific area could be somewhat different altogether, based on a variety of hyper-local factors affecting both demand and supply. That said, home inventory is a convenient ‘thumbnail’ sketch to help assess what kind of market you’re in. What’s the Big Deal About Wilsonville Housing Inventory? One reason Wilsonville housing inventory is so important is because it helps buyers and sellers to better manage expectations. Most buyers are interested in how long it may take to find the ‘right’ house. Inventory affects this. Alternatively, most sellers are interested in how long it may take to find a qualified buyer. Inventory affects this, too. 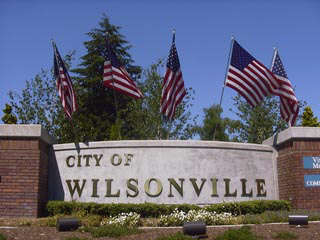 Thinking about selling your Wilsonville area property? Know the market before diving in! Contact Certified Realty with your questions and for a free consultation on what your property could sell for today using the contact form below or call (800) 637-1950. Selling one home and buying another are frequently linked activities. In this article and podcast, we reveal how to maximize the efficiency and minimize the bother when simultaneously buying and selling a Wilsonville home. The singular act of buying or selling a home is often the foremost concern of many Wilsonville homeowners. Whichever immediate task you may be considering, it’s common to have twice the activity anticipated, but in two steps. That’s because home buyers often have a home to sell…and home sellers are frequently seeking a home to buy. So what’s the best way to navigate this potential real estate quagmire without getting entangled in a morass of stress and needless extra costs? That’s one challenge of going this route; It’s complicated by not knowing with precision the timeline of certain key activities. That’s because while home inspections can usually be completed within a set time frame, like 10-14 business days, other requirements like appraisals, can take much longer, with less certainty of the completion date. On top of that, most transactions involve two appraisals, one on the house you’re selling and another on the house you’re buying. So if you plan on a simultaneous sale/purchase, huddle up with your Wilsonville Realtor to create a well planned timeline, then build in some extra breathing room, as necessary. Use the form below to contact our WilsonvilleHomes.com sponsor, Certified Realty for a FREE consultation. Whether your Wilsonville real estate situation involves homebuying, homeselling, or if you simply have questions about our current local real estate market, Certified has been helping Wilsonville area residents since 1950! While there is a case to be made for homeselling in each of the four seasons, Winter is one of the most powerful times Wilsonville, Oregon sellers can place their home on the market and for ten very good reasons. Price & Market Time. Statistics show homes sell faster and for more money in Winter. One way to understand this phenomenon is by considering a motorist with a flat tire in bad weather. That motorist has an urgent need and is less likely to haggle, or even seriously consider less expensive options, in order to meet an immediate need. Winter homebuyers can experience the same kind of urgency and this helps to explain the premium that homes can command during the real estate ‘off season.’ Another way to look at the Winter market dynamic is if you want to buy snowshoes in July (at least in Oregon), expect to pay more, since availability is typically lower. Less Seller Competition. Let’s face facts: It’s convenient to sell in the Spring and Summer, especially around Wilsonville. The weather is usually better, flowers are blooming and with plenty of homebuyers looking, it’s a ‘target-rich environment.’ Yet while it’s easier and more convenient to sell in sunny weather, this convenience often comes at the cost of increased competition from other sellers. Conversely, Winter homesellers can expect fewer like-minded sellers competing for buyers. Just like the successful contrarian investor who sells when everyone else is not, avoiding a ‘herd mentality’ can pay off with a higher price and faster sale. Higher Buyer Motivation. Is your idea of a fun time getting into a car on cold drizzly nights to look at houses? Probably not…unless you just got a job transfer. Or a nice raise. Or you received an inheritance and want to get out of your tiny apartment. It’s helpful for prospective Wilsonville Winter homesellers to know that corporate relocations are common in the first quarter. Plus family changes can occur anytime and estates are settled year around. Your Home Looks Inviting During the Holidays. Who doesn’t enjoy the happy glow of a Christmas tree or other holiday decorations, along with the pleasant smell of fresh-baked pumpkin pie, cinnamon buns, or a vanilla candle? 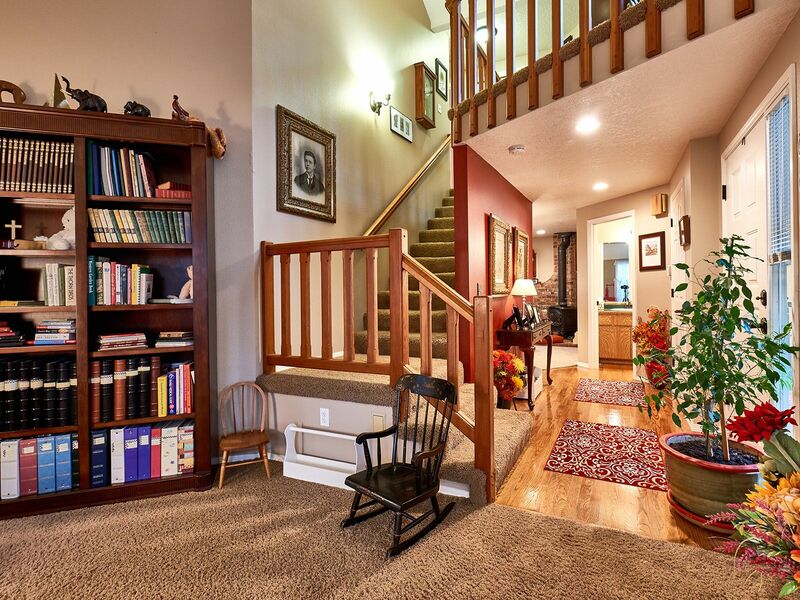 Wilsonville Homes often look their most inviting during the holidays. And given the pleasant, even emotional attachment so many have during that time of year, expect some homebuyers to fully embrace the holiday theme of ‘Peace on earth, good will toward men.’ As a result, such positive feelings can spill over into the home selling process and make it easier. Your Lawn & Landscaping is Virtually a Non-Issue. Forget to mow your lawn? No worries. Some buyers won’t care if they tour your property and it’s covered in snow, raining hard, or after sundown. 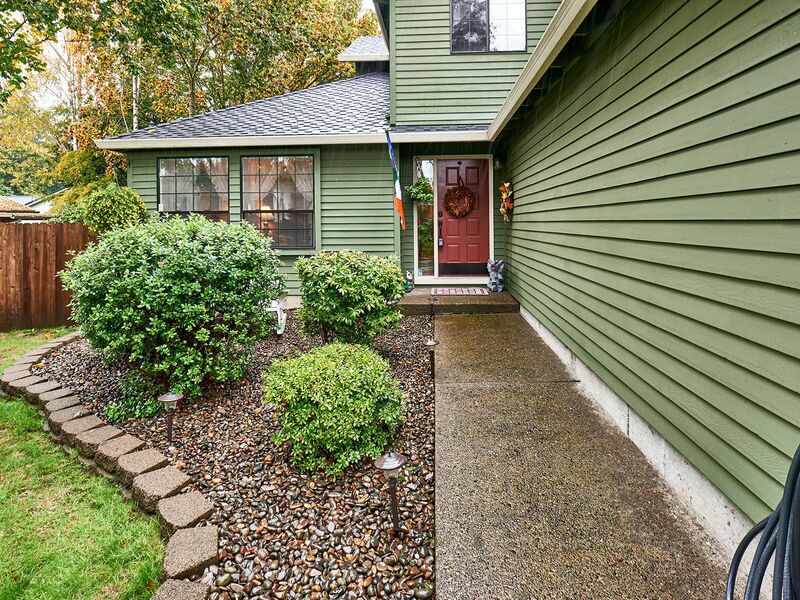 Buyer landscaping expectations can be quite reasonable during Winter months around Wilsonville. When Your Home Sells, You May Buy With Less Competition. Few Wilsonville homesellers stop to consider that given good timing with their sale, their own future home purchase may also benefit from similar, unique seasonality. So depending on a variety of factors in the market where and when you buy, homesellers can sometimes take advantage of lower Winter activity levels to successfully negotiate with a motivated seller. This is because some sellers place their home on the market during Winter not for convenience, or desire to maximize their selling price, but from genuine need. In other words, they are highly motivated. Such homesellers could therefore provide a good buying opportunity. You Can Dictate Which Days & Times Are Available for Showings. 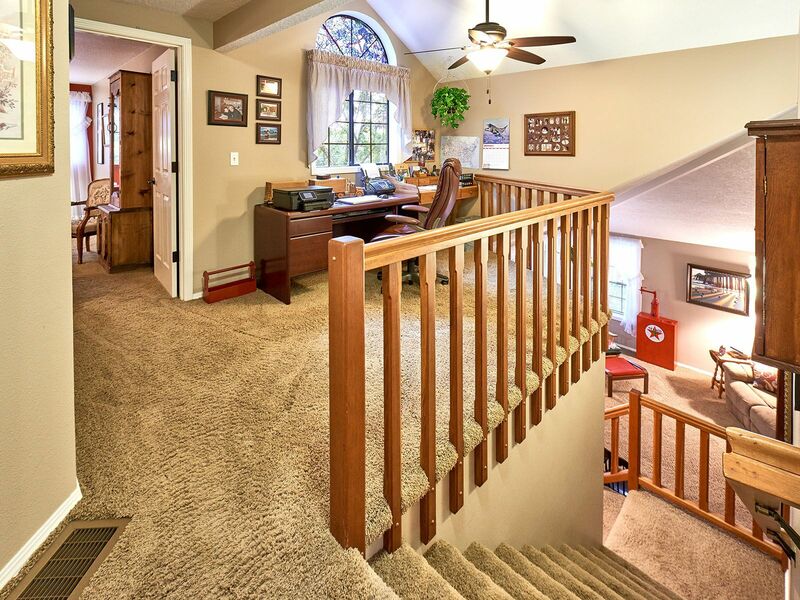 As a Wilsonville homeseller, you typically have control over tour times and dates for your home. This includes during Winter months. Given holiday-related gatherings and events, buyers are likely to understand their need to schedule their tour of your home. Your Realtor can help by specifying days and times your home is available for showings. For example, you could have your house available for tours on Saturdays from 2 to 5pm, weekday mornings after 9:00am, or between 5 and 8pm weekday evenings. 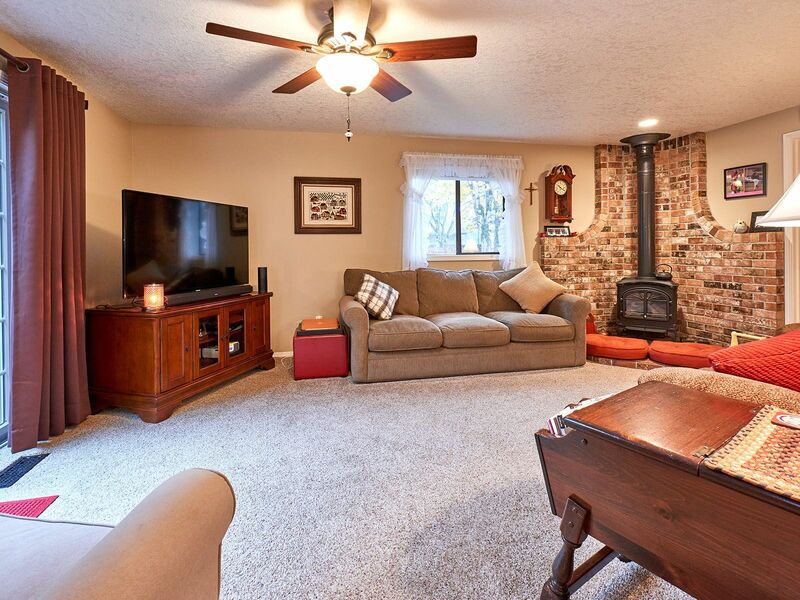 Thinking about selling your Wilsonville property this Winter? Use the convenient form below to contact Certified Realty, sponsors of WilsonvilleHomes.com, for a FREE consultation! 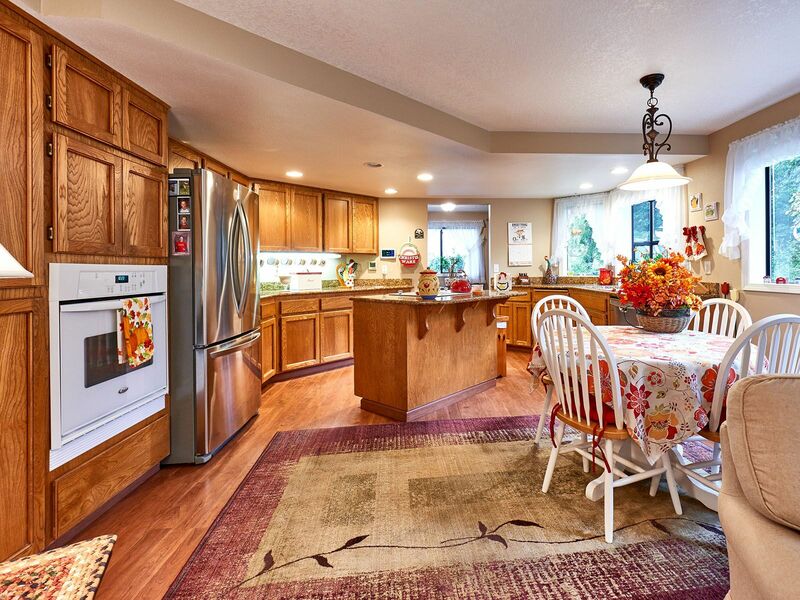 This beautiful move-in ready Wilsonville home is located in the desirable Fox Chase neighborhood and now sale pending. Features include 3 bedrooms & 2.5 bathrooms. Additional features include hardwood entry and natural gas woodstove. Granite kitchen countertops & cozy family room! Light and bright loft. Great as an office! View the full color flyer of this elegant Wilsonville home by clicking here or on the image below. View the Youtube Video slideshow on this Wilsonville property by clicking here or on the image below. For more information, contact Roy with Certified Realty at 800-637-1950, or use the convenient form below.